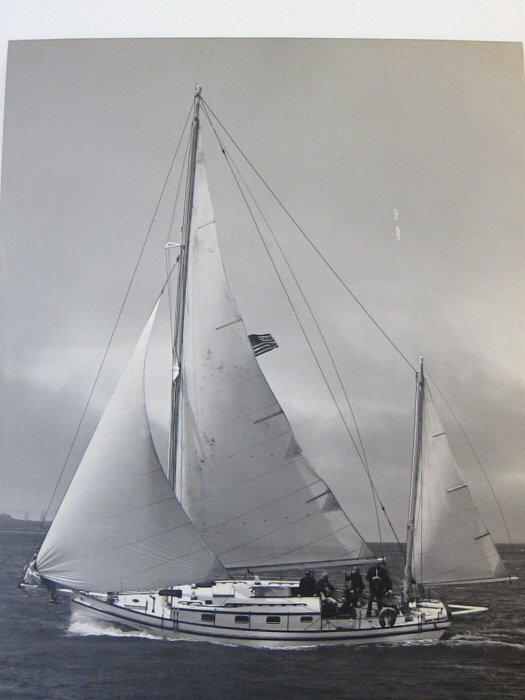 The yawl CALYPSO was built in 1909, and launched as MICHIGAN into Benton Harbor, Michigan (her name was changed to CALYPSO in Tampa, Florida, 1937). My Dad bought CALYPSO in 1966 from Judge Rupert Crittenden (head judge for the Berkeley sit-in trials). In 1969 I returned from the Vietnam War, having worked in MASH units as a surgical assistant, and began extensive local ocean sailing with CALYPSO and friends. 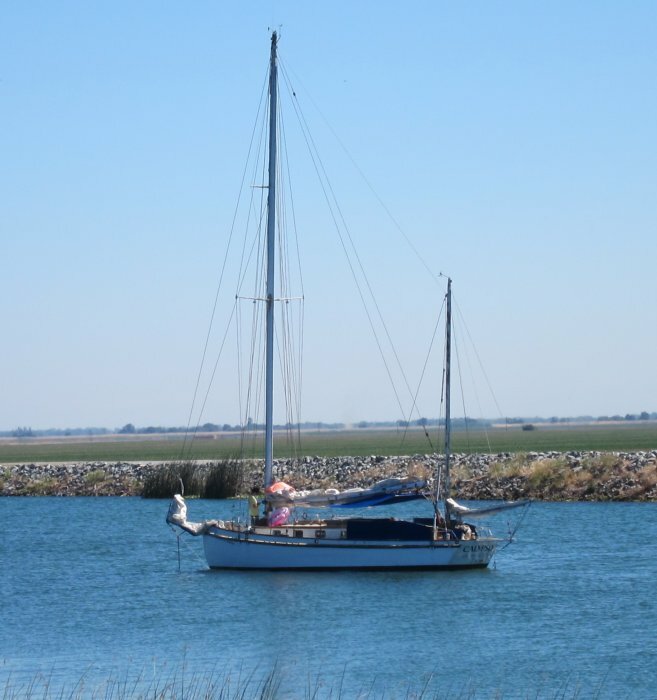 In 1973 our Mexico sailing trip was aborted due to the mast breaking while exploring in a Long Beach canal (CALYPSO hit an overhead wire 50′ above the water). 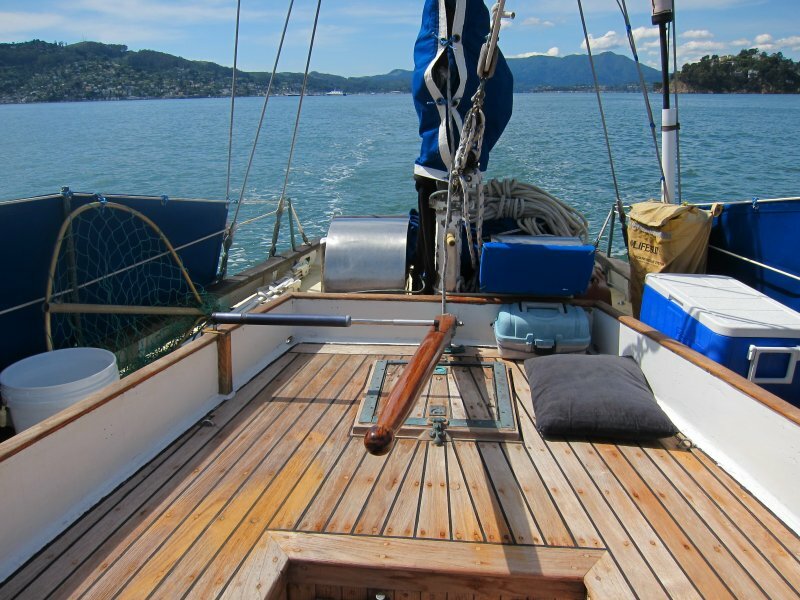 In 1975, with a new 56′ Sitka spruce mast, five of us (three women, two guys) finally completed a 5-month trip to Mexico. Eight years passed, no sailing, and then I was offered a faculty position in Melbourne, Australia. 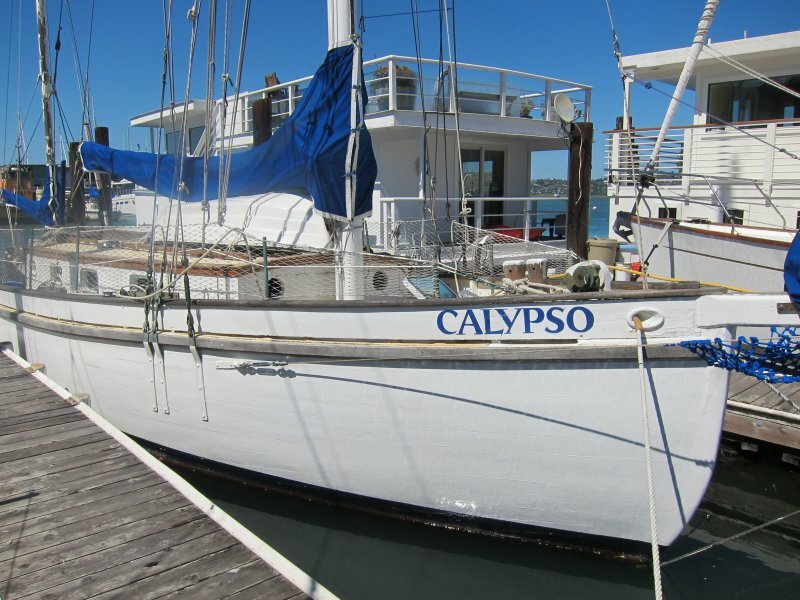 I decided to sail CALYPSO to Australia and my Dad sold Calypso to me. The 22,360 nautical mile voyage (San Francisco/Australia/Seattle, 1983-1988) was entirely double-handed by myself and Maureen Reilly: SF-Baja MX-Hawaii-Fanning Is-Samoa-Tonga-Sydney-Melbourne, then Melbourne-Great Barrier Reef-Papua New Guinea-Hawaii-Seattle-SF. After 23 years in Seattle, on 4 April 2011 CALYPSO departed Port Townsend, WA, bound for San Francisco. My wife Beth and I were working in SF, living in Sausalito, and FINALLY (2007-2011) decided to move CALYPSO south near us ! 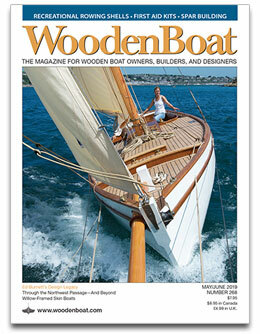 We started looking for a berth in Sausalito in mid-2008 but it took three years to secure a berth (!). 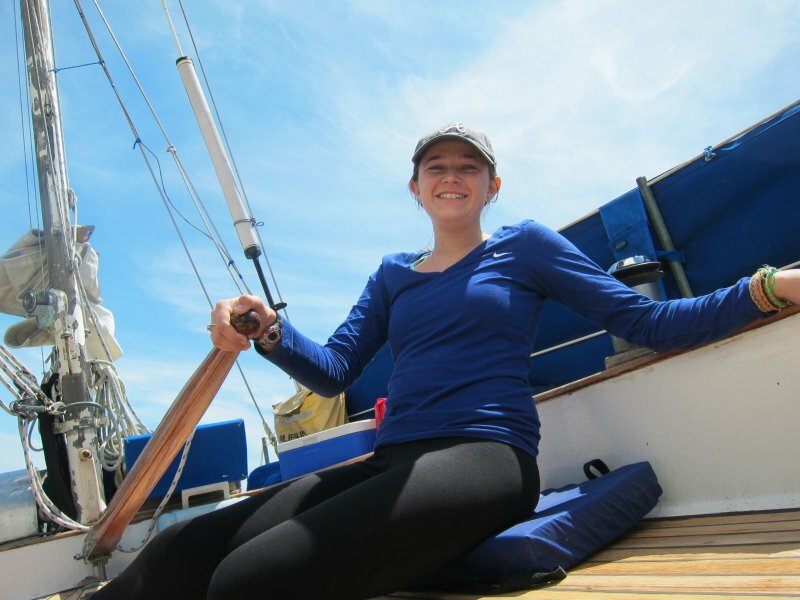 We finally got CALYPSO in at Clipper Harbor and later at Blue Water Marina, Sausalito.